How do you stay inspired all year? For some, staying inspired comes easy. For other people, it’s something they have to work on, every single day. The more *work* you put into things like practicing mindfulness, staying grateful, the easier it becomes to stay inspired. I’ve noticed that whenever I stop looking after my emotional wellbeing, my mood changes, I suddenly start feeling stuck and uninspired. This is why it’s so important to continue those little practices, even when times get difficult. It’s one of the easiest ways to avoid a burnout and stay inspired all year. 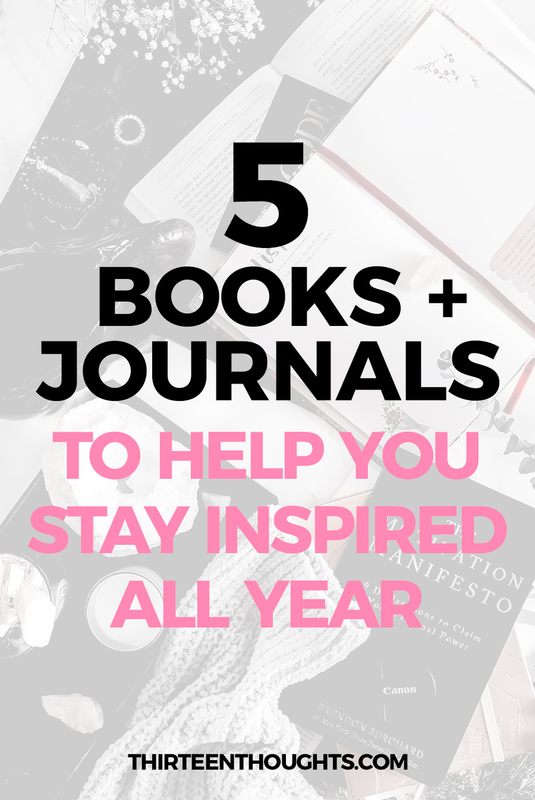 Reading and journaling are both the easiest and effective ways of staying inspired. The more self-aware and connected you feel to your vision, the less effort it will require to come out of a rut, get over a stressful event, or stay inspired during difficult times. To overcome self-doubt, stop living in the past and allowing it to drive your present. This book will help you revive that feeling of magic in your life, find freedom and live a better, more fulfilled life. 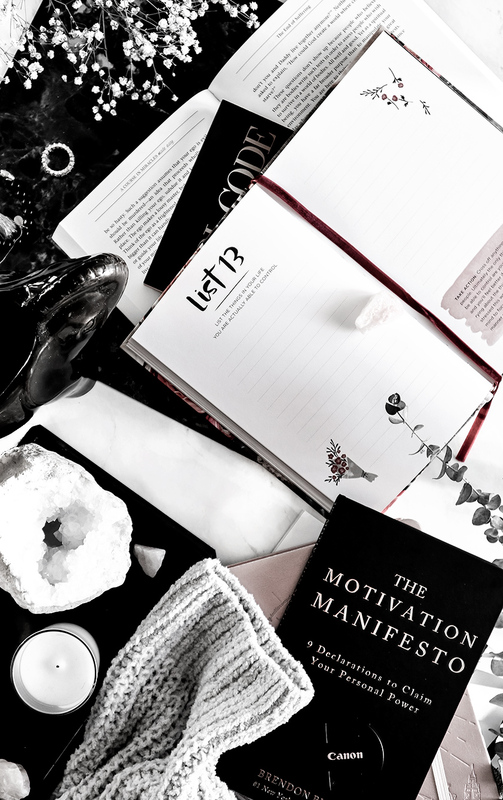 This is a weekly journal that inspires positivity, balance, and joy. First off, this journal is absolutely beautiful, I love the stunning and sturdy hardcover. If like me, you also love making lists and journaling, you will absolutely love this little book. This book/journal has 52 listing prompts that help with self-discovery and finding more happiness. If you want to explore the idea of weekly journaling, this is a great place to start. This, is hands down, one of the most beautiful planners I’ve ever bought. It is more of a detailed workbook, accompanied with detailed tips, a roadmap to achieving your goals and dreams. I love that each of the pages has a place designated for writing down your small victories, things you feel grateful for and things you’ve learned- I love this because I know that daily reflection is essential to personal growth. This planner also comes with a bunch of cute stickers, a map where you can list places you want to visit- it’s sort of one those things that make you feel very excited for the future. If you’ve ever picked up ACIM, which is a spiritual self-study system, but found it difficult to work through, this book will make ACIM easier to understand. If you consider yourself to be a spiritual being, this book will help you find more inner peace and love and once you have those, you can accomplish anything. 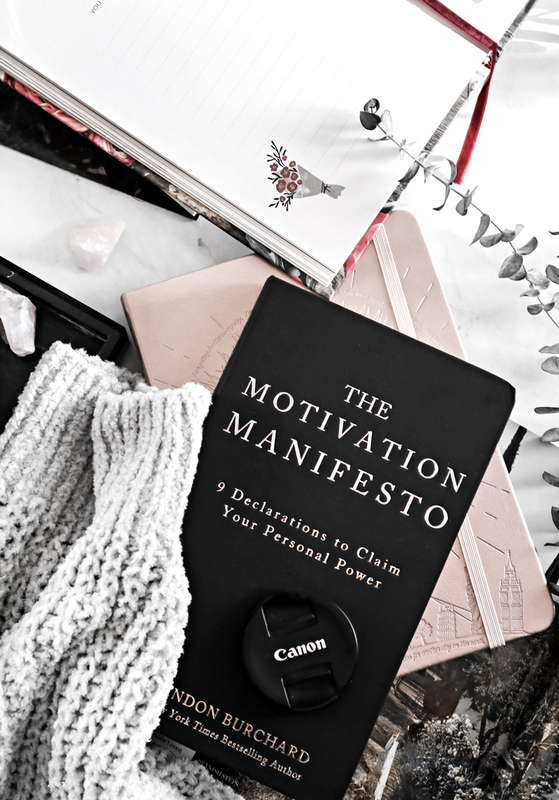 You see me feature this book quite often here on the blog- it is actually more of a workbook/lifestyle guide. Think of it as your personal life coach. 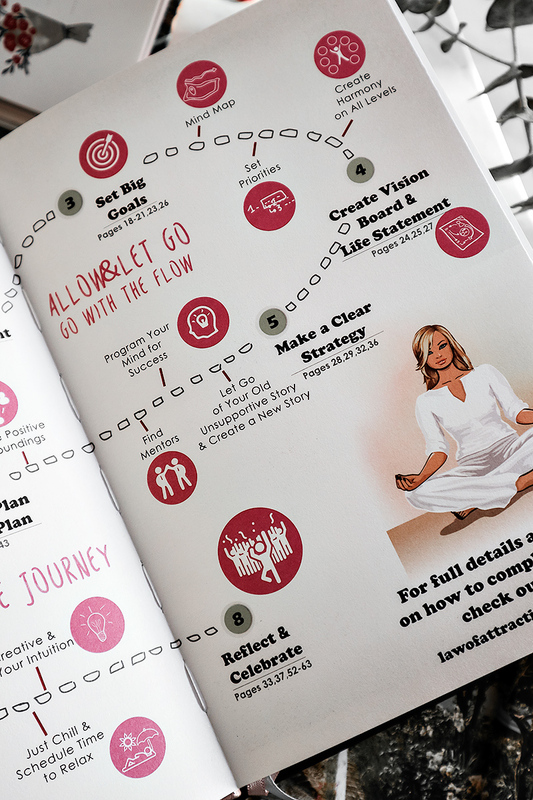 It contains everything from tips, to activities, prompts, and beautiful quotes– all of which will help you stay inspired and create a beautiful life. 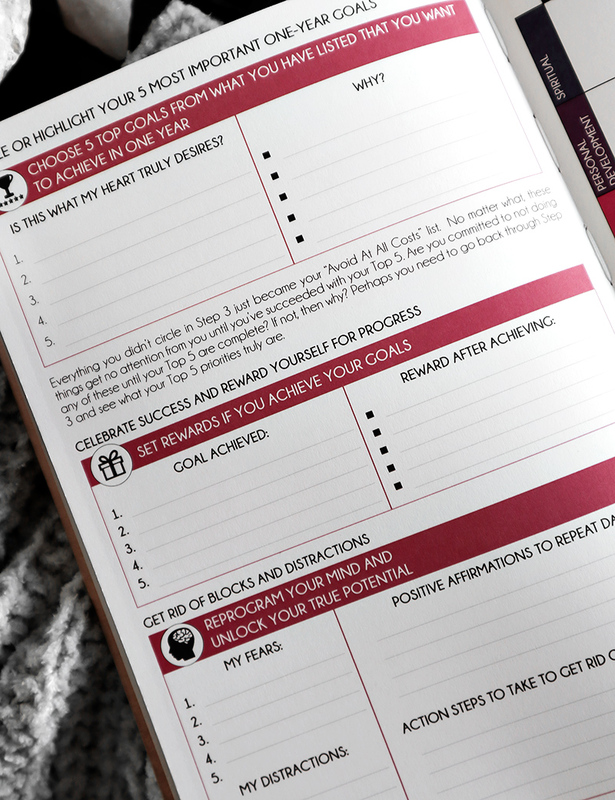 This workbook is perfect for anyone who feels a little stuck and could use a reset, or a fresh start. One of the most important things to staying inspired is your emotional wellbeing. If you feel lost, sad, tired, unhappy with your current situation, finding that inspiration within can be difficult. The same thing goes for motivation- it’s not something someone else can just *give* you, you have to find it within yourself. 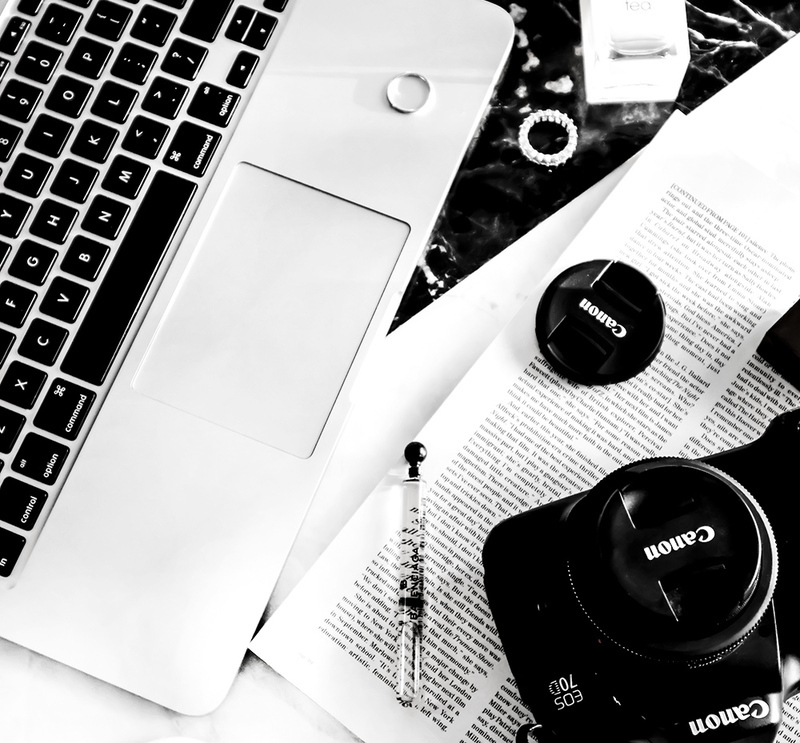 Things like journaling can help you explore feelings you didn’t even know you had; it will help you get to know yourself a little better and stay inspired all year.